R&R Offroad specializes in 4 wheel drive constructions including; Suspension Lifts, Body Lifts, Axle and Body Modifications, and Installation of all parts. 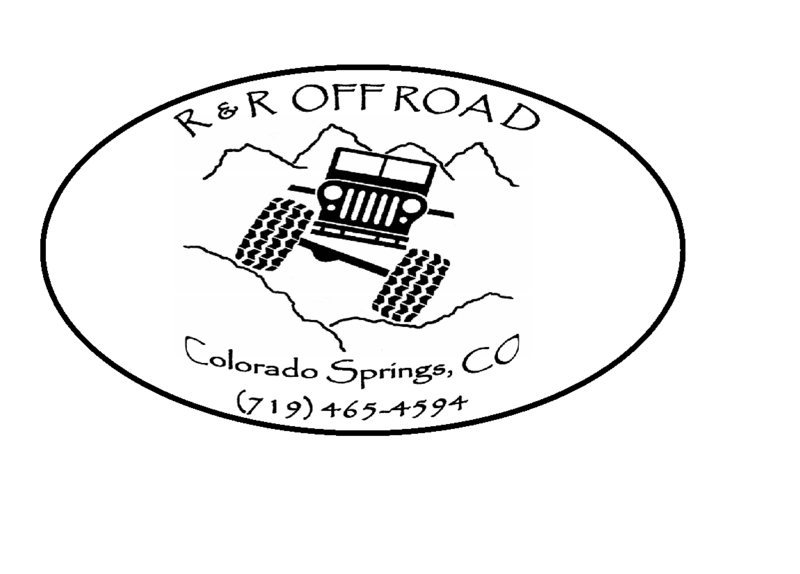 R&R Offroad also does Vehicle Recovery on many offroad trails in the Colorado area. After Recovery, R&R Offroad is capable of a complete repair of your offroad vehicle.